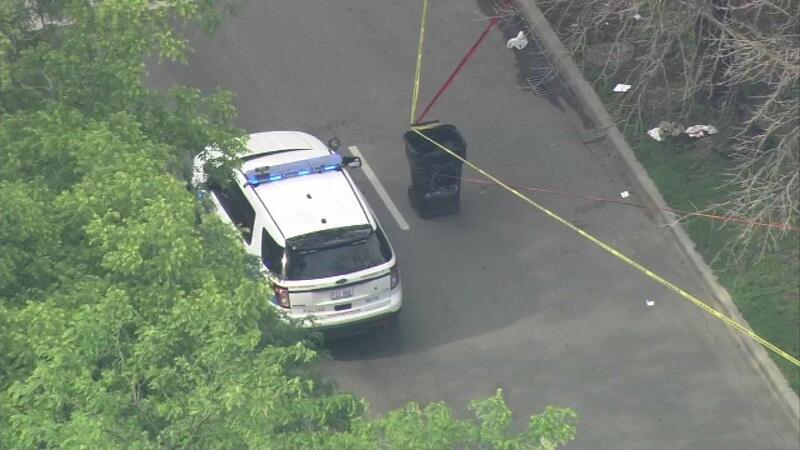 CHICAGO (WLS) -- A 26-year-old man was shot in the city's McKinley Park neighborhood, police said. The shooting occurred in the 3500-block of South Western Thursday afternoon, police said. He was hospitalized in critical condition. Police are continuing to investigate the cause of the shooting.